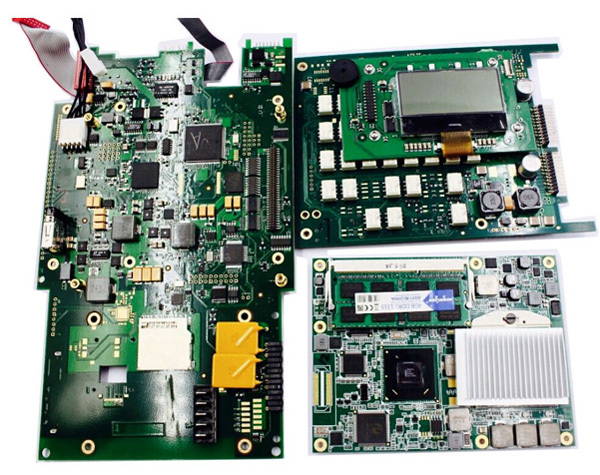 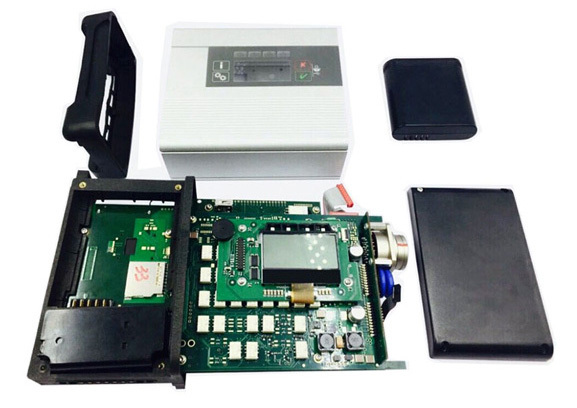 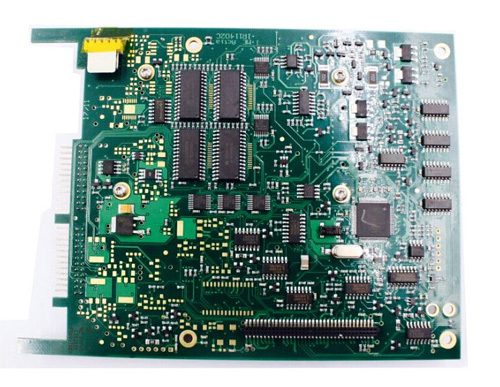 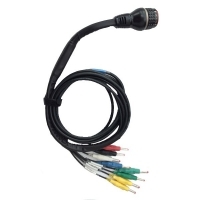 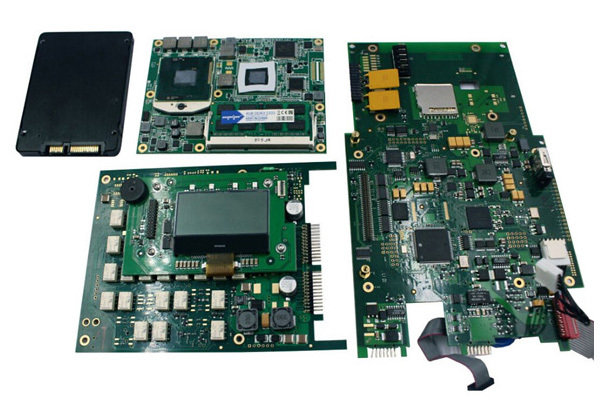 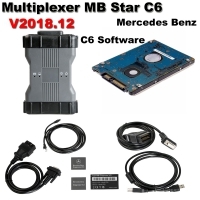 MB Star C5 Xentry Connect With DOIP Protocol is Original Plan 1:1 Copy Mercedes C5 Multiplexer. 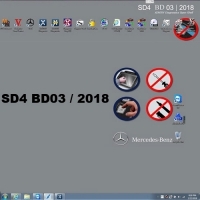 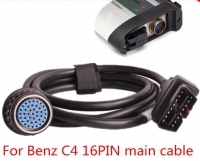 Real Mercedes Star Diagnosis C5 Mux can do diagnosis and mercedes scn coding online/offline programming. 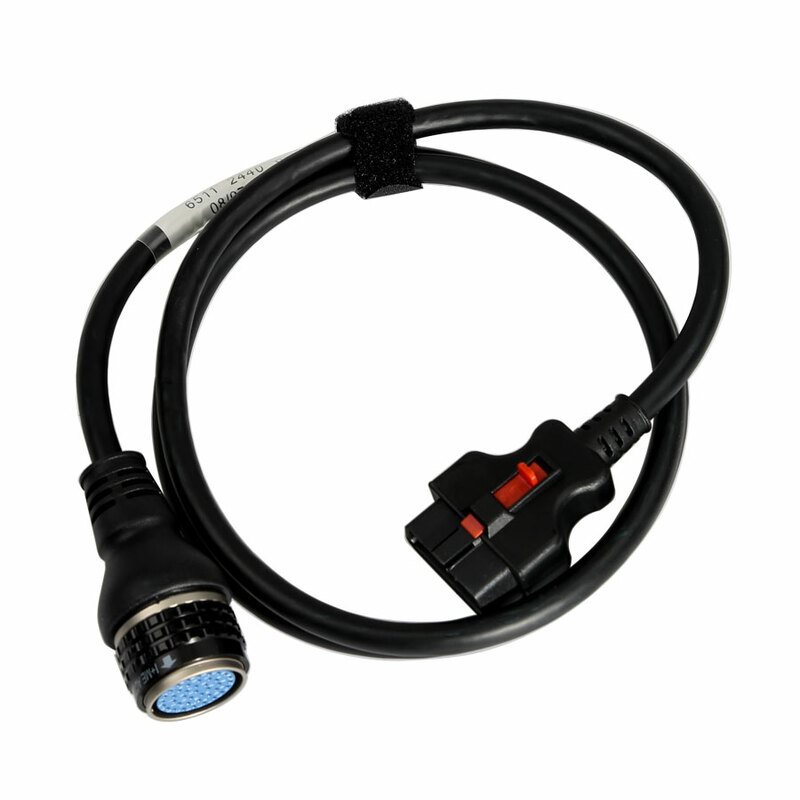 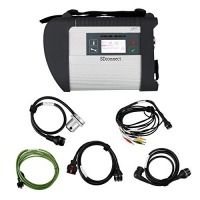 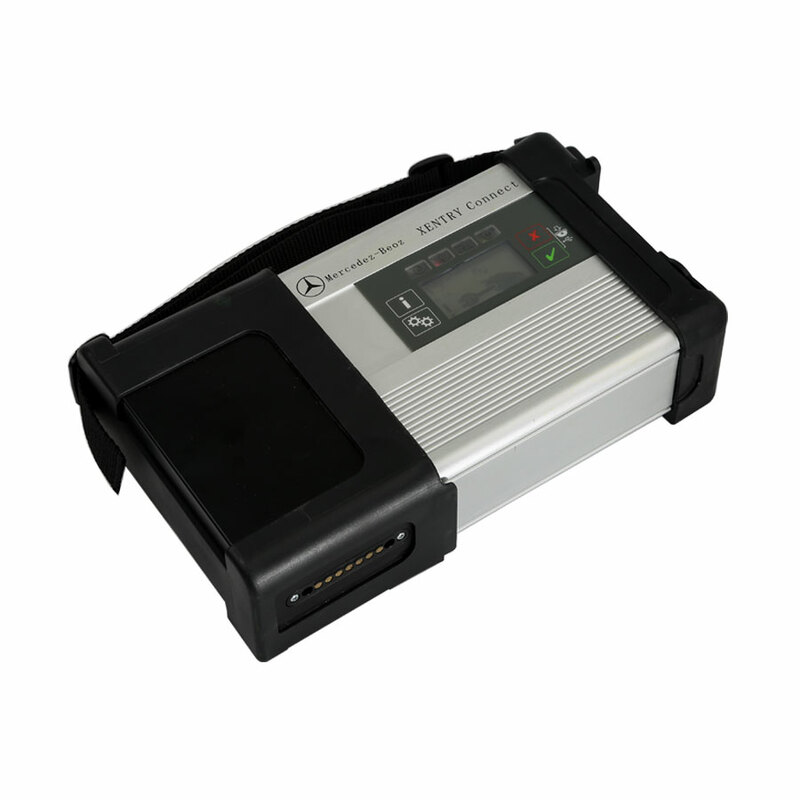 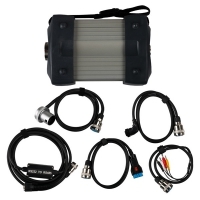 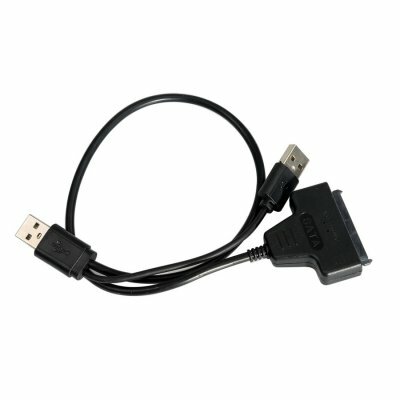 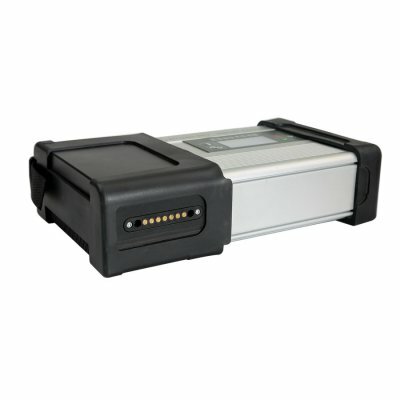 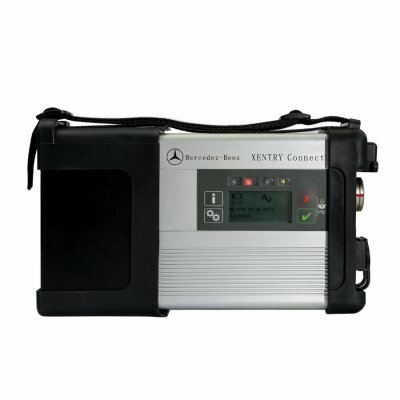 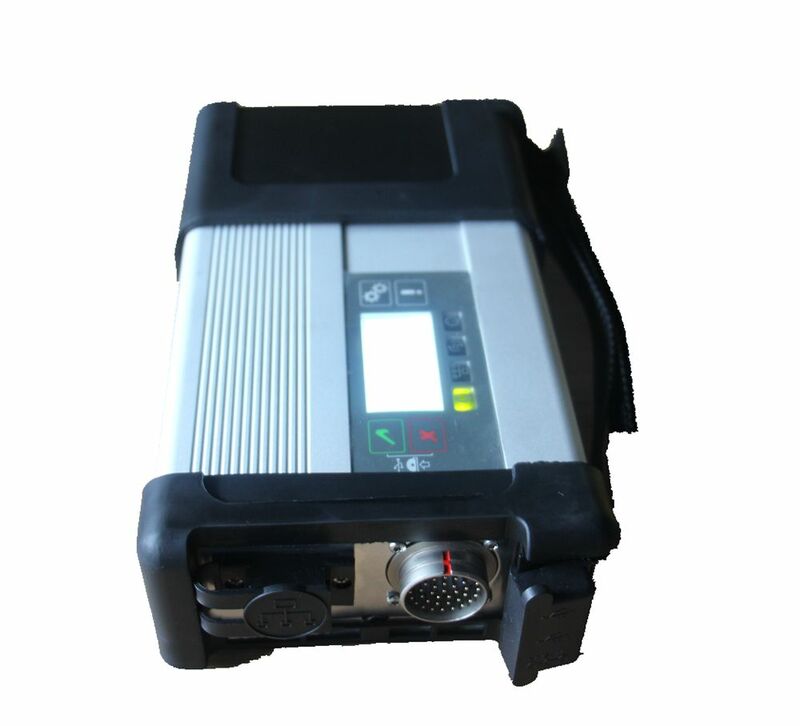 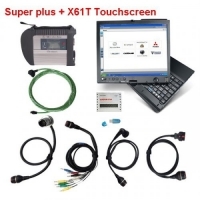 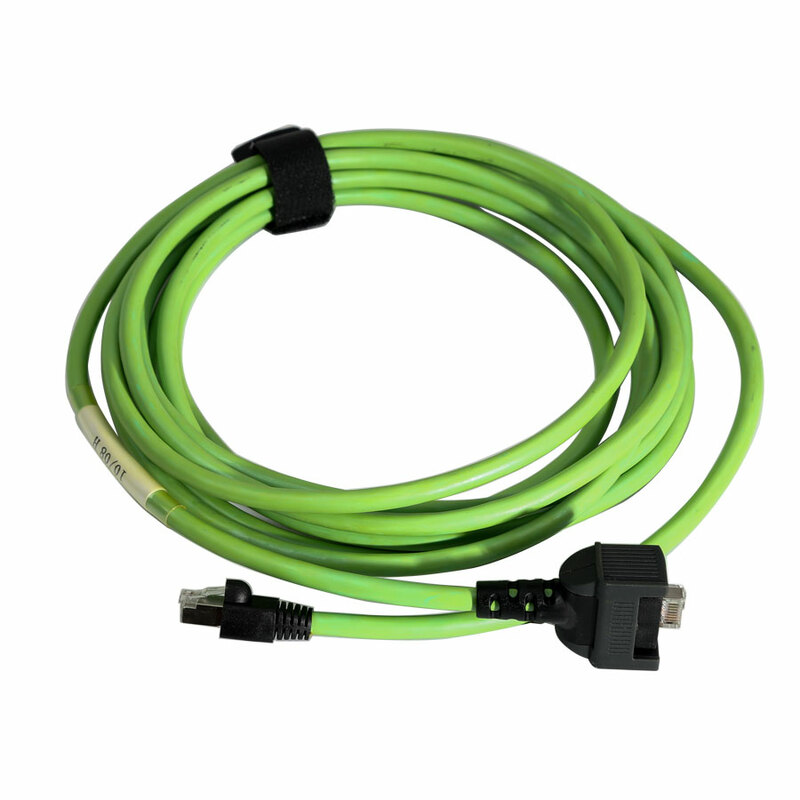 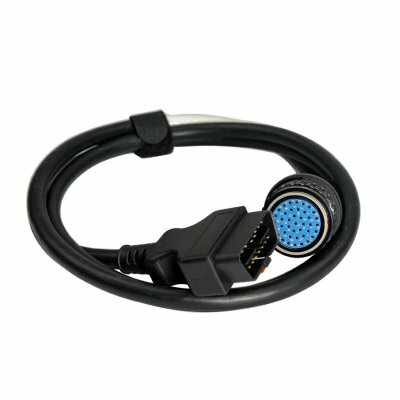 Benz Xentry SD Connect C5 Software comes with online and expert version of the function. 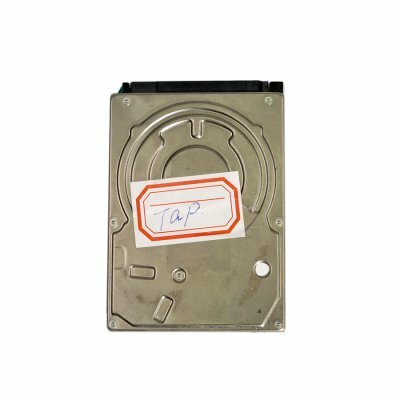 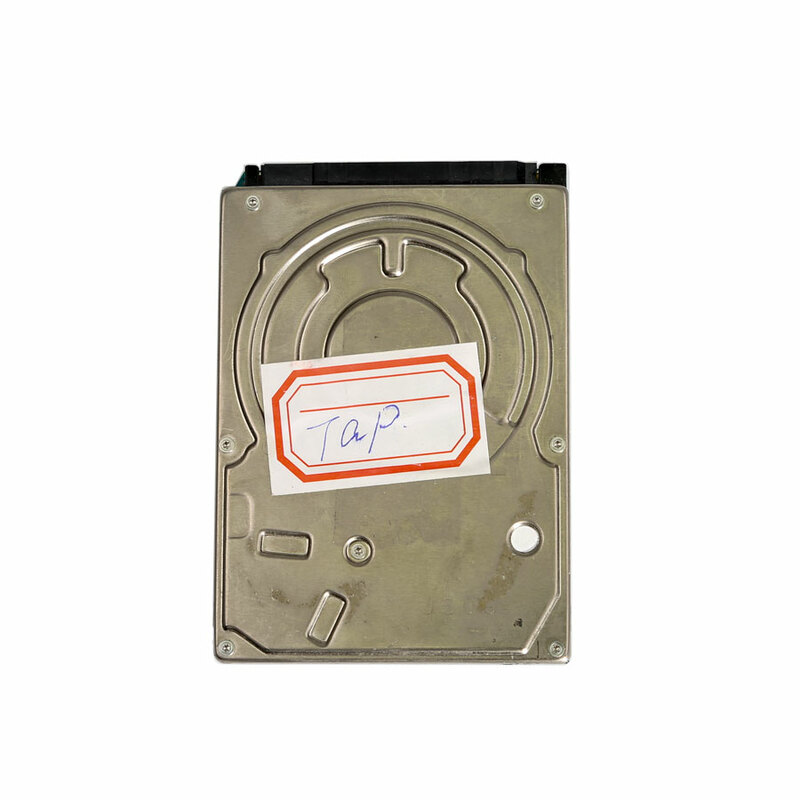 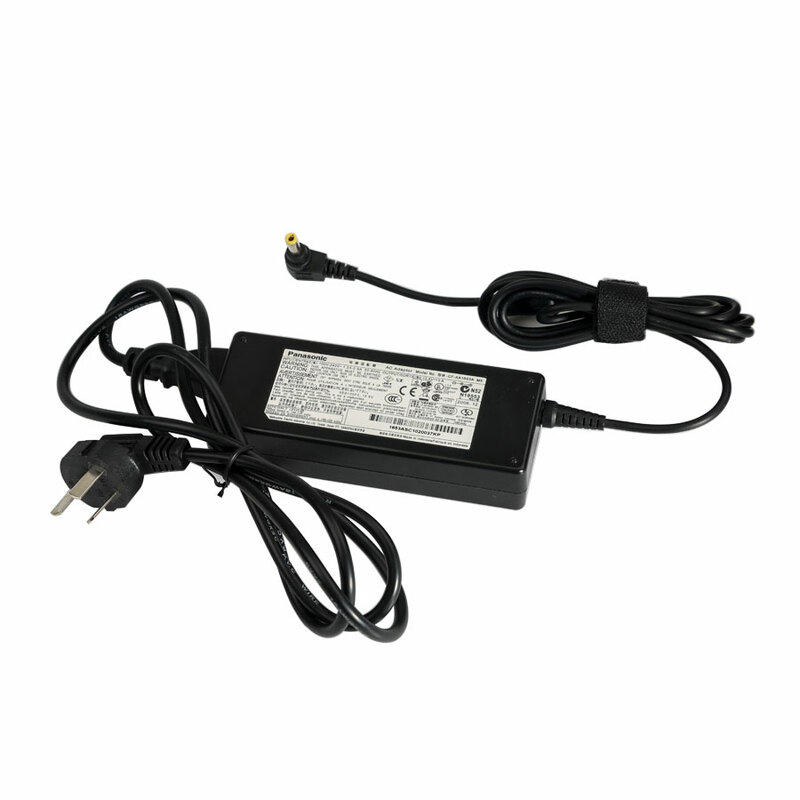 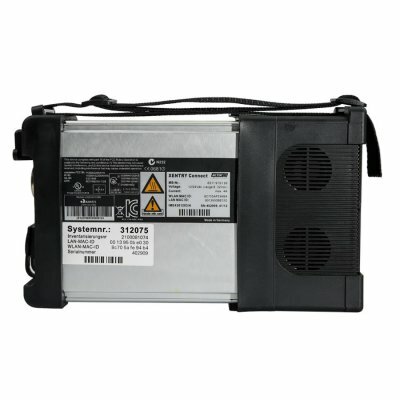 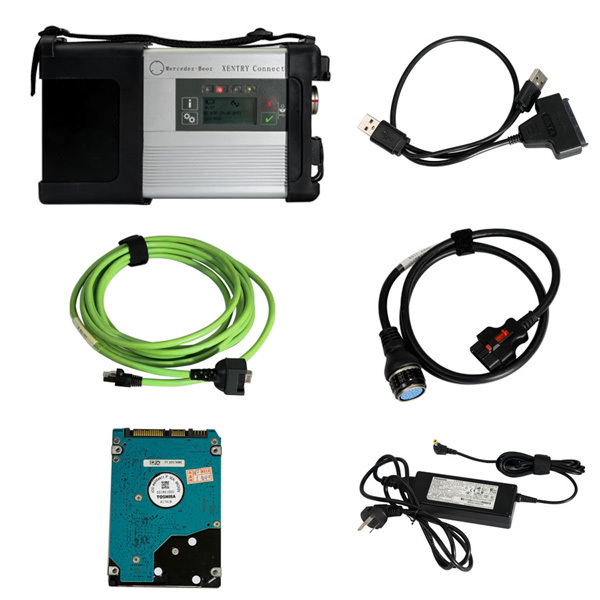 Best Quality Real MB Star C5 With DOIP Xentry SD Connect 5 with Engineer Software, support newest hybrid W222, come with both internal and extneral HDD, fit on any laptop with 4GB storage. 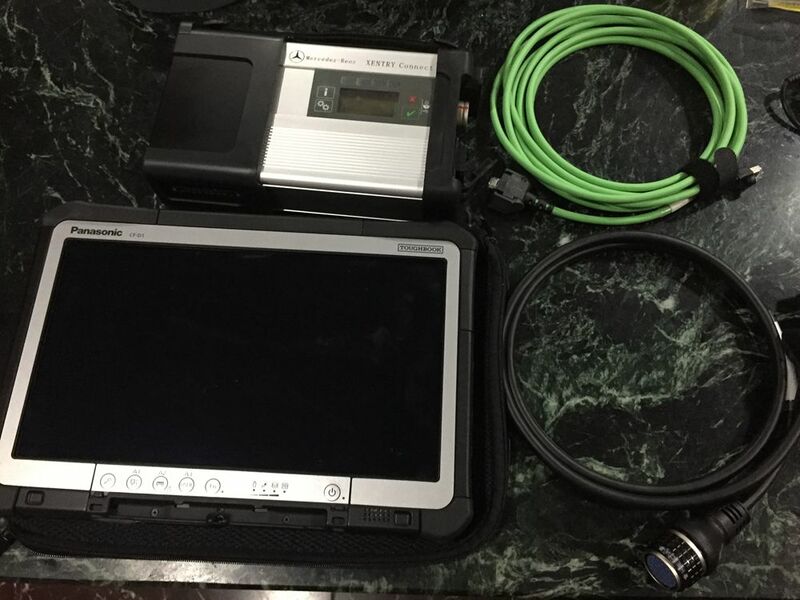 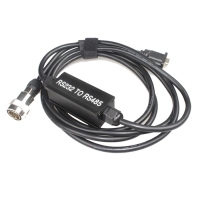 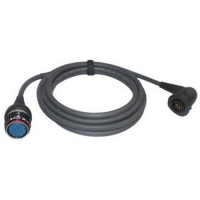 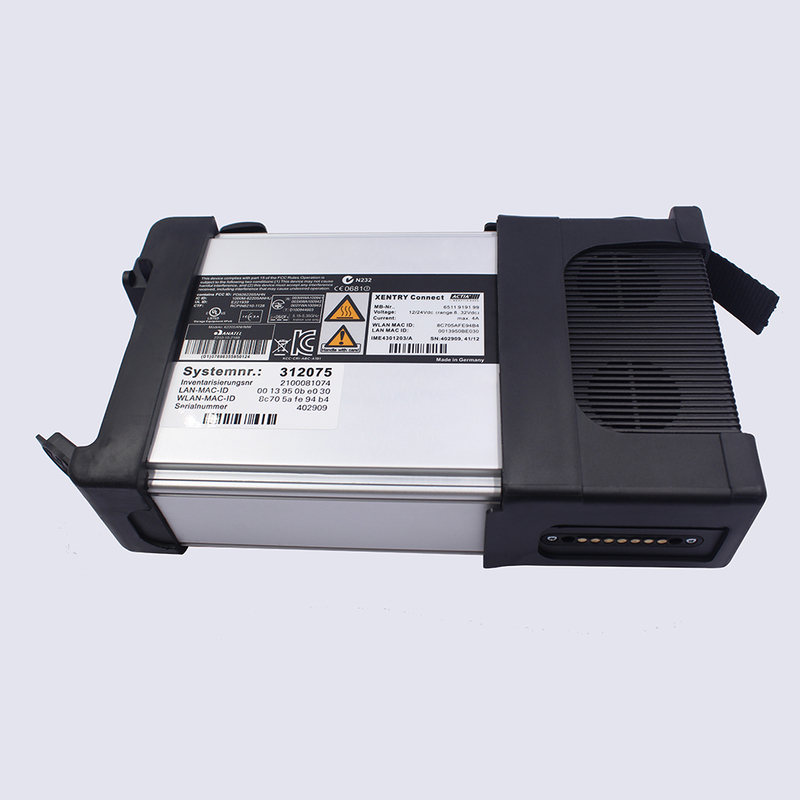 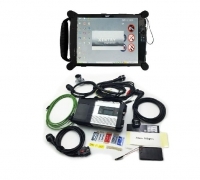 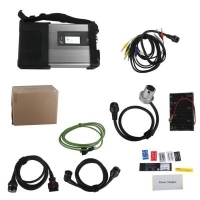 Mercedes Benz c5 Xentry Connect diagnostic interface, produced by French ACTIA Company and equipped with Panasonic CF D1 TABLET, can test Engine / Transmission / air conditioning /SRS.ABS/ anti-theft system and OBD-II system. 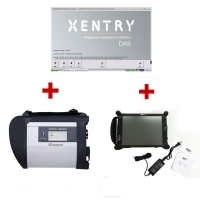 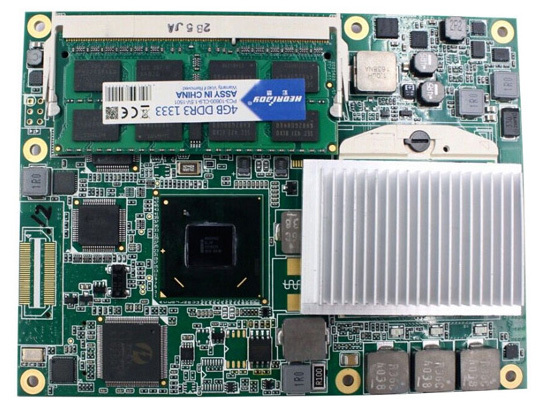 So , we suggest buy Xentry connect from us , then buy a laptop yourself . 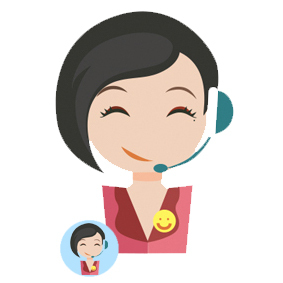 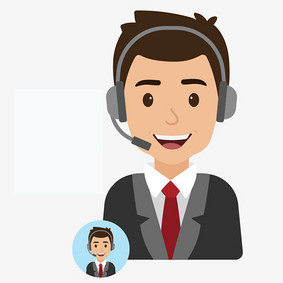 the software from which Xentry Connect is managed can be installed without any problems on any computer that has a 32-bit version of Windows 7, Windows 8 or Windows 10. 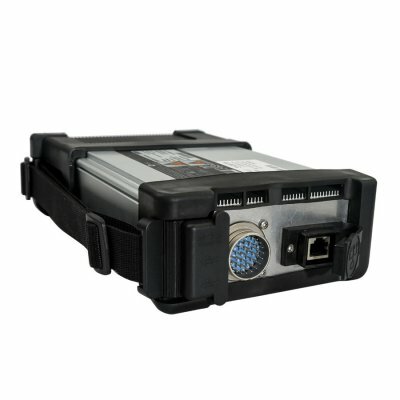 It's clear with Xentry Connect itself - there's no alternative.